Editor’s Note: We updated this article for 2019. This is our fifth time ranking the best places to live in Virginia. Where are the best places in the state of Virginia? To the untrained eye they are the places that have awesome economies. They’re the places in Old Dominion where people have the best jobs, residents are all above average, and the sun shines the most. However, here at HomeSnacks, we don’t trust the untrained eye and instead look to data to understand the best places to call home in Virginia. After analyzing 62 places in Virginia, we came up with this list of the best places. Well, it looks like you should check out Vienna if you’re thinking of moving to Virginia — it’s the best the Old Dominion has to offer according to the data. Follow along as we provide more insight into how we reached our overall best places to live in Virginia. With the unemployment rate being the 1st lowest in Virginia and very stable household median incomes, it’s easy to see why someone would want to live in Vienna. Plus, the crime rate is the 5th lowest in the state! Bridgewater has some of the most employed as well as the highest earning residents in the entire state of Virginia. Factor in a very low crime rate, and this Bridgewater is a real gem. With high incomes comes a high cost of living, which can been seen in the home prices. Additionally, the commute time for Bridgewater residents to work is significantly higher than average. 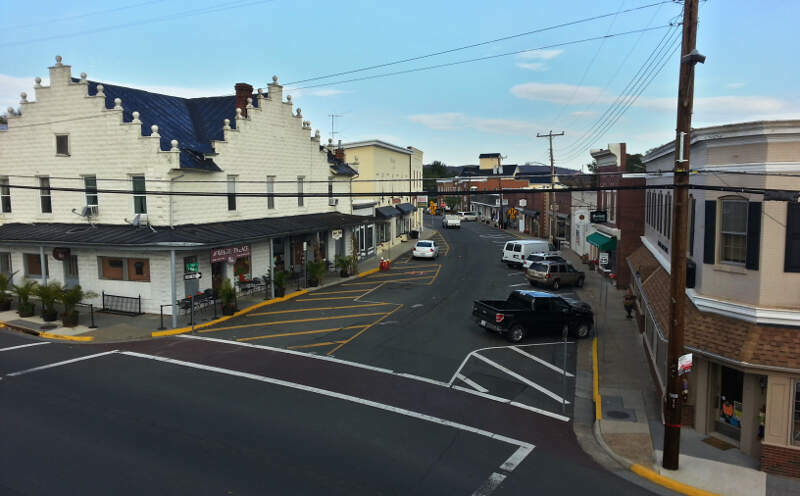 Purcellville had the 11th lowest unemployment of any place in our research (4.7%) and the 2nd lowest crime rate. However, the relative lack of population density and long commute times held it back from being higher on our list. Purcellville is home to an exceptional Volunteer Fire Department that represents so much about what it’s like to live there. 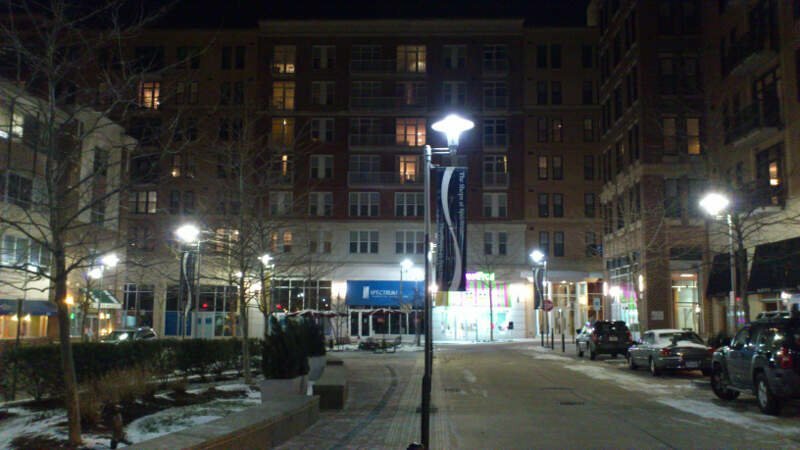 Falls Church is a cute little city where crime is far below the state average, and where it’s affordable. The schools are also solidly rated. Home prices clock in at $724,000 and households earn a median salary of $115,244. One could get used to that. 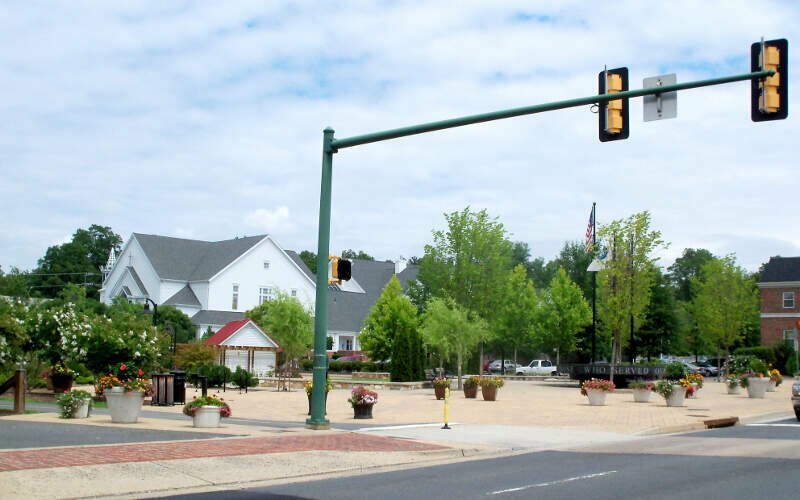 Poquoson ranks 5th on our list of best places to live in Virginia thanks to its low unemployment and high adjusted median income. Additionally, its crime rate ranks in the lowest 10% of all places in Virginia that we examined. 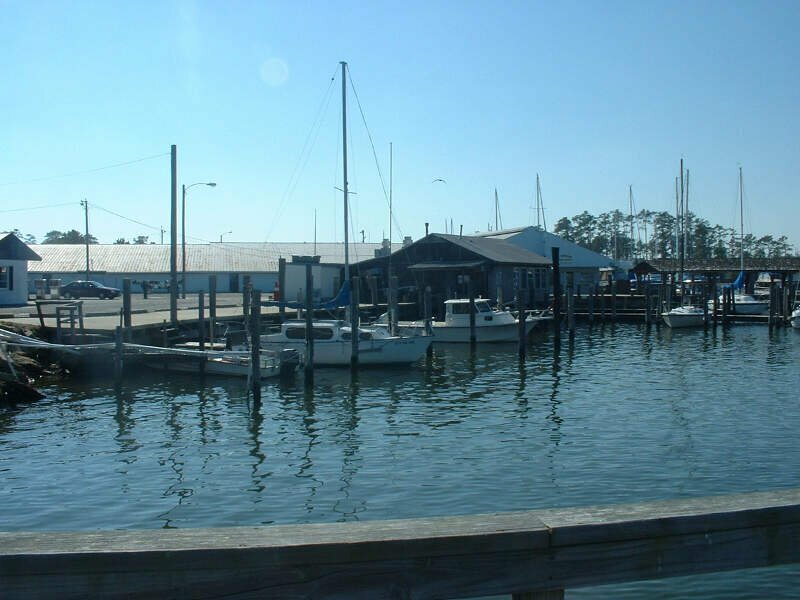 People have been flocking to Poquoson over the past years. Goes to show that everyone wants in on this great community. Leesburg has a really low crime rate (14th lowest) and only 4.0% of the people are unemployed. Additionally, residents here have high paying jobs ($102,132). And that goes a long way. The population is growing at a steady clip, and the cost of living is lower than it should be. So people have an extra incentive to live in Leesburg. 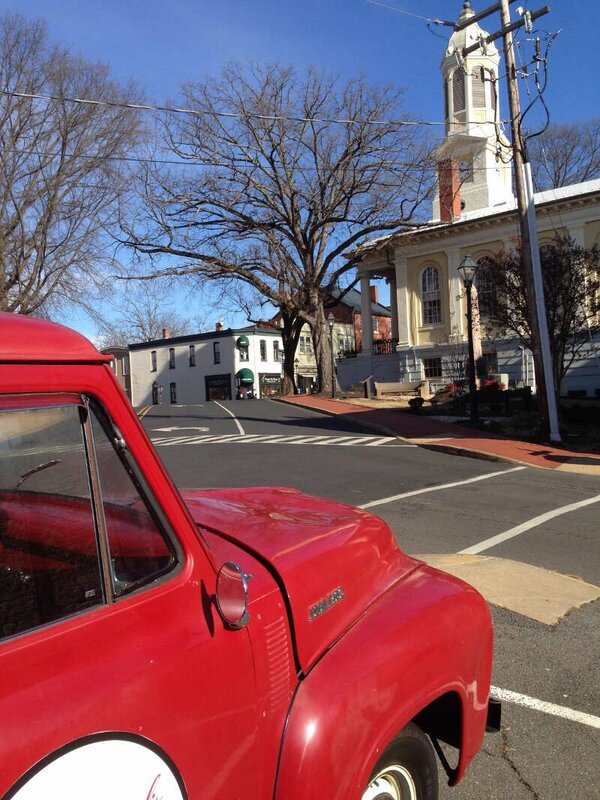 I live in Leesburg and downtown Leesburg, Va is a historic district. Also we just had a bunch of crime due to the illegal hispanics who live in the cheap apartments. Shouldn’t even be in the top 10 happiest places to live. We think the motto in Alexandria should be “Everything is greater in Alexandria,” and that seems to be pretty close to the truth. Alexandria has some of the highest home values in Virginia, and they’re going up fast. Additionally, Alexandria only has 980.0% of its residents living in poverty. Crime is also well below the state average, making Alexandria a solid option for people who value safety. At least those who can afford it. Old Town is fun and beautiful, especially by the water. Good restaurants. 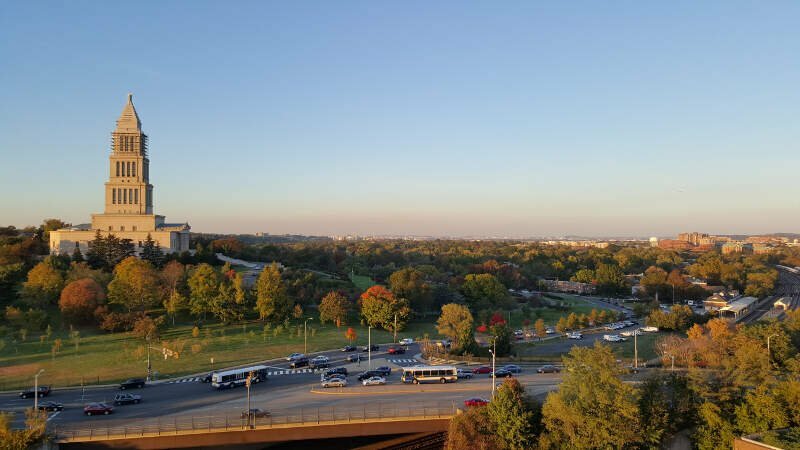 Arlington is right next door, and it’s a pretty awesome city, too. 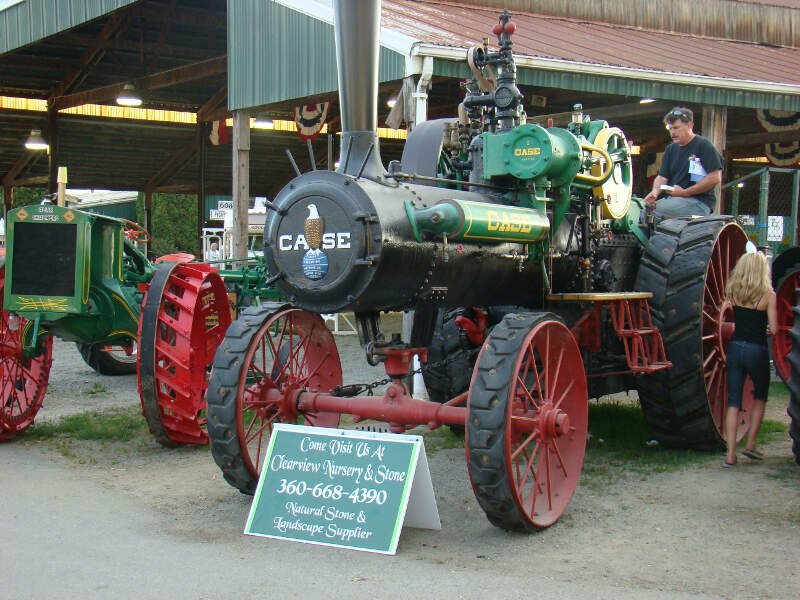 Warrenton is known for having a great education system and has the 55th shortest commute time. Additionally, the unemployment rate in Warrenton is the 20th lowest in Virginia and the median income is the 13th highest in the state. You might be surprised to see the Town of Salem so high on the list. Unless you live in Salem. The unemployment rate here is really low, and at 5.0%, Salem residents are some of the hardest working in the state of Virginia. When you factor in high home prices, high incomes and low crime, Salem is doing quite well. 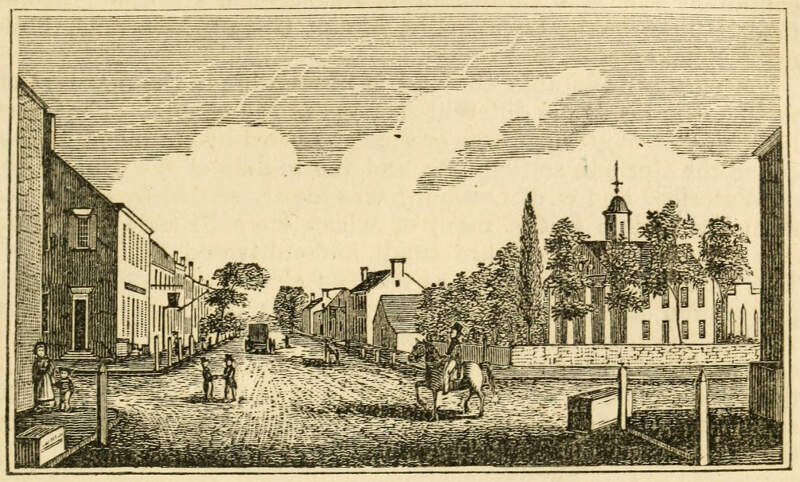 Let’s be honest — Salem is the kind of place you brag to your friends on Facebook about. 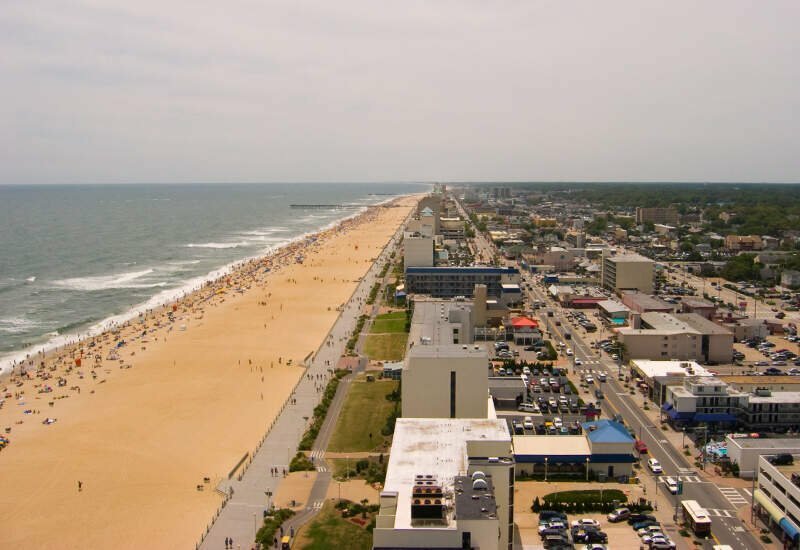 If you want to live in Virginia, you can’t go wrong if you decide to make the Virginia Beach area your home. However, everyone and their mother wants to live here. Can you blame them? It’s a beautiful place with really low crime, where a majority of residents are wealthy (a $67,719 median income will do that). Plus, the residents are really involved with helping to make Virginia Beach as great as possible. You can’t get it much better than in Virginia Beach. Crime is low, schools are great, there is always plenty to do and there are miles and miles of beaches! My favorite place is Ocean Eddie’s on the Virginia Beach Pier. Great food at reasonable prices! Before we even started to collect data, we had to answer a tough question: Is it fair to pit Richmond with a population of 216,773 against places with a population of 18? This left us with 62 cities, 168 towns, and 156 small towns. We ranked each place in Virginia across a number of criteria from one to 62, with one being the best. We then took the average rank across all criteria, with the city posting the lowest overall score being crowned the winner of the title “Best Place To Live In Virginia”. After the dust settled, what was the best place to live in Virginia? That would be Vienna. 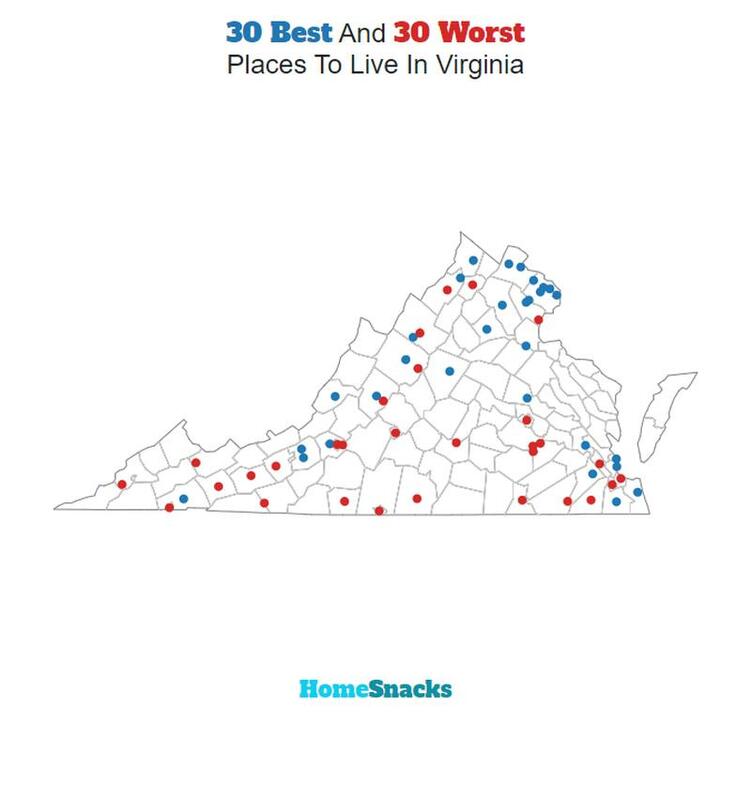 If your city or town isn’t among the top 10, jump down to the bottom of the post to see a detailed chart of the best places in Virginia. Otherwise, buckle up for a ride down good living lane with Vienna at the end of the cul-de-sac. If you’re looking at areas in Virginia with the best economic situations, where there’s lower than average crime, and a lot to do, this is an accurate list. 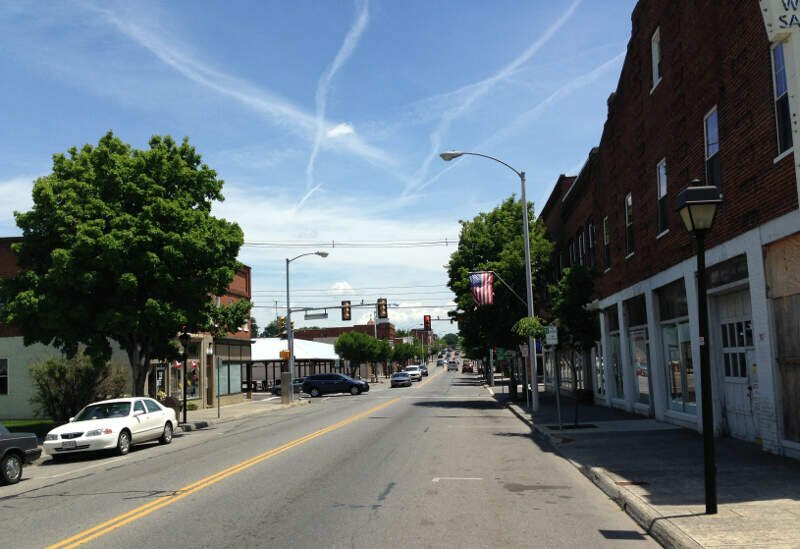 Vienna made a strong showing to take in the overall number one spot for the best place to live in Virginia for 2019. Where Are The The Best Places To Live In Virginia? The list that you show with pictures has different town names than on the just the plain list of cities. For instance you show Herndon as #16 but the list with pictures #16 is Fredericksburg and on your plain list Fredericksburg is 26. What is going on? Plus Reston which has always been in the top 10 is not listed at all.